This BBC period drama centers around a group of nurse midwives living and working in the East End of London in the 1950s. I love that each episode of this show tackles a political, social, or personal issue that's still relevant in modern times – with unchanging themes of birth, death, friendship, and romance as the backdrop. The music is wonderful and the girls' outfits and makeup are beautiful. The tragically quirky nun Sister Monica Joan, the fun-loving and glamorous Trixie, the warm-hearted and wonderful Chummy, the smart and sensitive narrator Jenny Lee – I've come to love these characters so much. Keep a box of tissues handy – I can barely make it through an episode without shedding a tear. Just as I've finished binge watching Call the Midwife, the second season of one of my favorite shows has been added to Netflix. 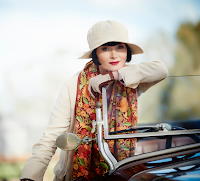 The Honourable Miss Phryne Fisher is a glamorous lady detective in 1920s Melbourne, Australia. Think Nancy Drew – just flirtier, more fashionable, and more likely to frolic with a gentleman. 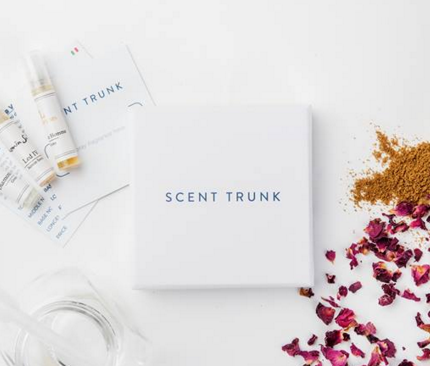 Spunky, fearless, and wildly entertaining, Phryne has a knack for sniffing out trouble, getting herself into trouble, and finding a way out of trouble. I absolutely cannot wait to dive into Season 2. A British costume drama series follows the story of Denise, who comes to work at one of Victorian England's first department stores. As a lowly shopgirl, she discovers her talents, navigates the dramas of her co-workers, and falls in love with the handsome owner. This show is brimming with Victorian splendor, luxury, romance, intrigues, and affairs. Plus, I found it very interesting to sneak a peek back in history at the beginnings of the department store – it was quite a different experience than in modern times. It's rags to riches story that I devoured in a couple nights. I hope Season 2 comes to Netflix soon! 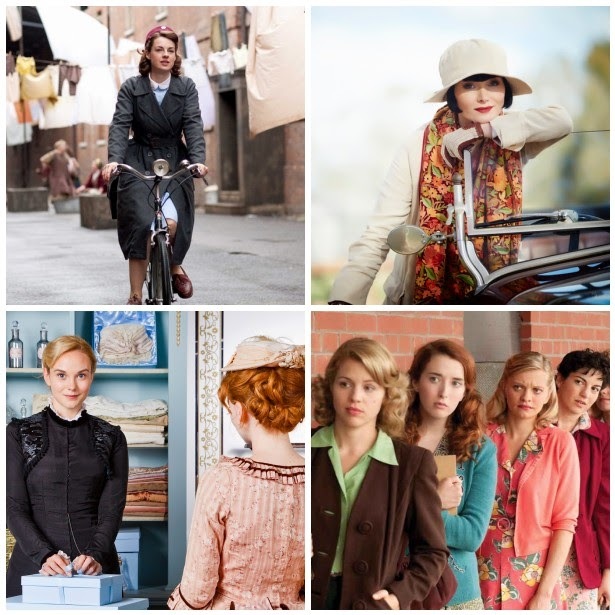 A Canadian tv drama, Bomb Girls is the story of women working in a Canadian munitions factory during WWII. 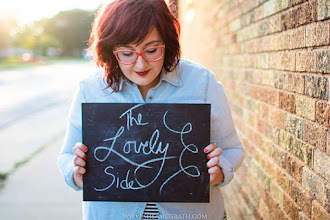 There's Lorna, the blue shift floor matron with a struggling marriage and fiery affair. 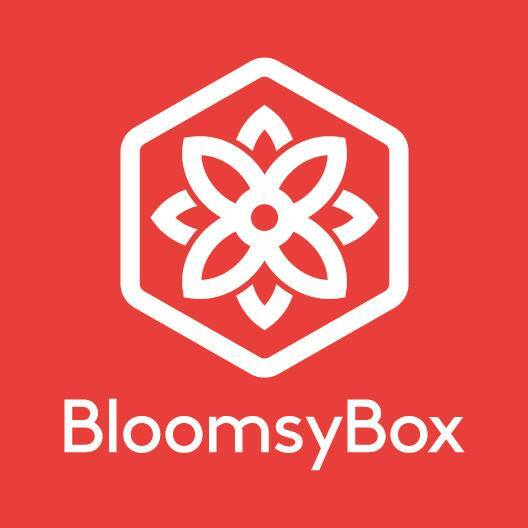 There's Gladys, a wealthy heiress who speaks her mind and comes into her own as a working woman. There's Betty, the tomboy and best worker on the shift with a big secret – besides her German ancestry. And there's Kate, a beautiful face and beautiful voice who is on the run. And there's Vera, Marco, Ivan, James, and more endearing characters whose lives you follow as they're affected by romance, heartbreak, war, and the changing of the times. This wildly popular show was unfortunately cancelled after two seasons, then followed up with a tv movie. I haven't, but it is a permanent fixture in "Recommended for You." Haha. :) I'll have to give it a go! Thank you for the suggestion! 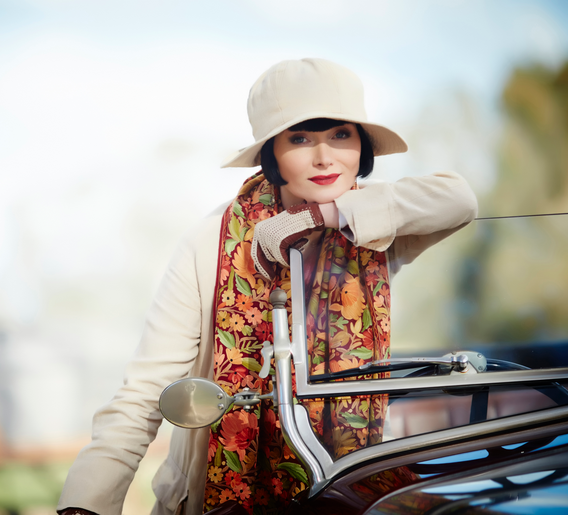 Miss Fisher is the best! There are some great articles out there about how much time and effort they put into the costumes and the sets to get them right for the time period; they would be right up your alley. Also, second to the Bletchley Circle. It's a startling showcase of the almost reverse feminism after WWII. 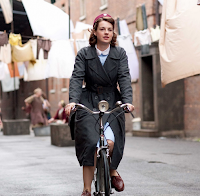 I just finished Bletchley Circle on Netflix last night! Sooo good!